On the eve of the first anniversary since his passing, join us to commemorate South Africa’s foremost photographer David Goldblatt, with a rare screening of this first feature-length documentary of his extraordinarily prolific life and career. South Africa through the eyes of David Goldblatt is an achingly beautiful place. From his early photographs of Apartheid South Africa to the removal of Rhodes’ statue from UCT, he has chronicled the country as faithfully as this ﬁlm chronicles his life. In director Daniel Zimbler’s decade-spanning narrative, Goldblatt’s images are explored not just as a way to discuss the photographer’s personal life, but also to re-investigate the layered histories he captured. Including interviews with Nadine Gordimer, Zanele Muholi and William Kentridge, Goldblatt is a meditation on identity, place and longing, offering an intimate portrait of both man and country. The screening is introduced by author and curator Mark Haworth-Booth, who also features. 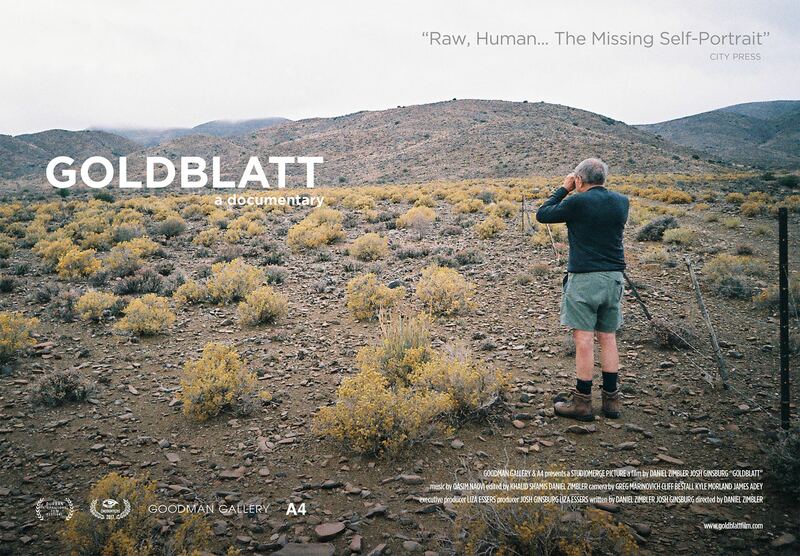 Produced in association with Goodman Gallery, A4 Arts Foundation and Studio Merge, Goldblatt premiered at Encounters and Durban International Film Festival, and was nominated in the Best Documentary and Best Directing categories at the 2019 SAFTAs. £12/£11 members & concessions. TPG Members should book the 'Associate cardholders' rate at Regent St Cinema. Organised with The Regent Street Cinema as part of an ongoing partnership exploring the relationship between photography and film.